Team Delko-Marseille's Joseph Areruya has become the first Rwandan not only to start in Paris-Roubaix but also to finish the race. The rider has survived the 'Hell of the North'. Areruya was at the start line of Paris-Roubaix with the expectations and pride of being the first rider from Rwanda to be in the Monument. "My goal this year will be to get to the finish on time and then do better," said the rider before the race. "I know that my experience will be shared with the African continent and I hope that young Rwandans will dream of imitating me." He didn't manage to achieve his goal of finishing within the time limit, but he can definitely expect his fellow countrymen to be proud of him as he was able to do what many couldn't: finish the race. 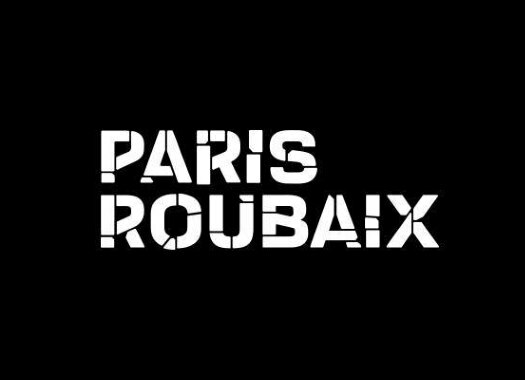 Paris-Roubaix proved to be challenging for the rider from the beginning as he crashed in cobblestone sector number 20, with 101 kilometres to go. Areruya was one of the ten riders to arrive to the Velodrome of Roubaix outside the time limit, but he went around the track and crossed the finish line that minutes before had been crossed by the race's winner Philippe Gilbert, becoming like this the first Rwandan to complete the 'Hell of the North', one of the most challenging one-day races of the calendar.